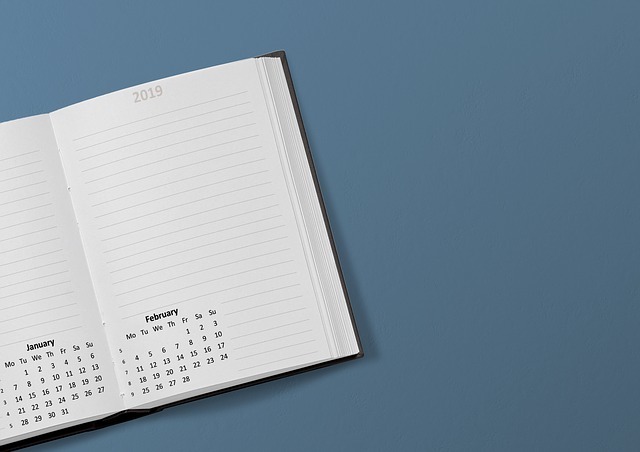 Welcome to our February 2019 monthly newswire designed to keep you informed of the latest business and tax issues from across the UK. Click on the title of each bullet point for more information and please do contact us if you have any questions. Remember, we’re here to help. Businesses urged to prepare for post-Brexit Customs Declarations – HMRC is urging VAT-registered UK businesses which trade exclusively with the EU to be prepared for a no deal Brexit. HMRC’s Voice ID database – Since 2017, HMRC has captured millions of callers’ voice data on its Voice ID system. Spring Statement date announced – The Chancellor of the Exchequer, Philip Hammond, has announced that the government will respond to the forecast from the Office for Budget Responsibility in the Spring Statement on Wednesday 13 March 2019. ‘Unbelievable excuses’ for late filing of tax returns – HMRC has revealed some of the most ‘bizarre excuses’ taxpayers have given for failing to file their self assessment tax return on time. Protect your pension pots – The Insolvency Service has urged individuals saving for retirement to protect their pension pots from criminals and ‘negligent trustees’.